in 1975, we had the opportunity to travel to New Zealand from Tonga, where we lived. We had two small children and took care of my husband's sister, Sandy, who was in high school. Her parents were on an LDS mission in New Zealand. Sandy missed her parents so much, so we took our meager savings and bought tickets to New Zealand to visit them. We stayed with my husband's auntie on Ponsonby Street in Auckland. She had a beautiful white house with a white picket fence and several cats. 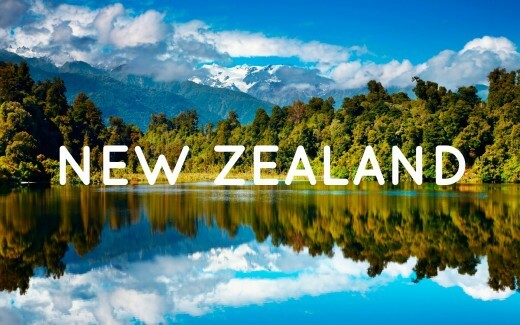 New Zealand is made up of mainly two beautiful islands in the Pacific Ocean. 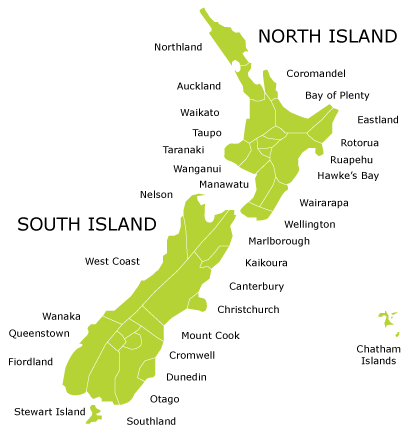 New Zealand has a North Island and a South Island. We stayed on the North Island for a couple of months before returning to Tonga. The first New Zealanders were the Maoris, who traveled there by boat about 10,000 years ago. Today, New Zealand is a very developed, industrialized country, where modern and Maori cultures and people are integrated. 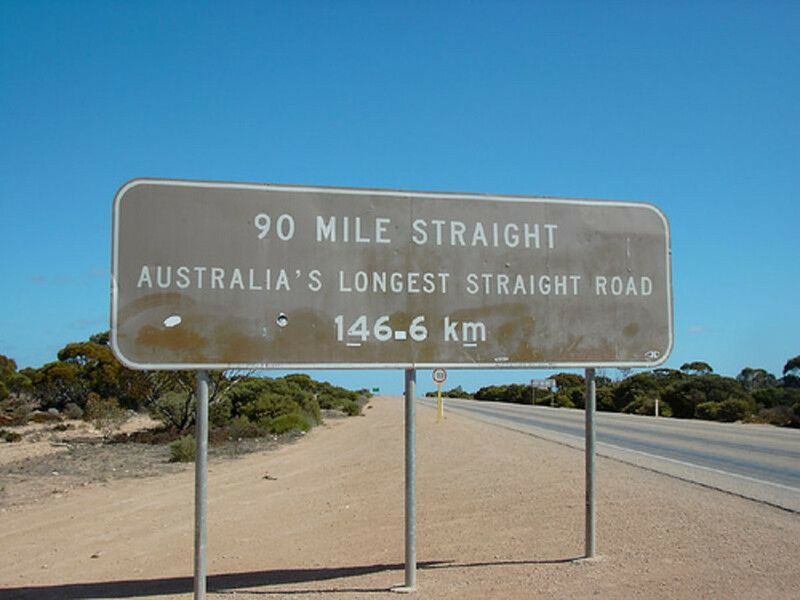 Two languages are spoken, including Maori and English mainly. The Maoris love their ancient culture and continue the traditions of dancing, singing and wearing tattoos. They are lovely people and tolerate those who have chosen to make New Zealand their new home. We discovered that my husband is part Maori going back a couple of generations to Nina Ringaono, a Maori princess who married his great great grandfather, George William White. 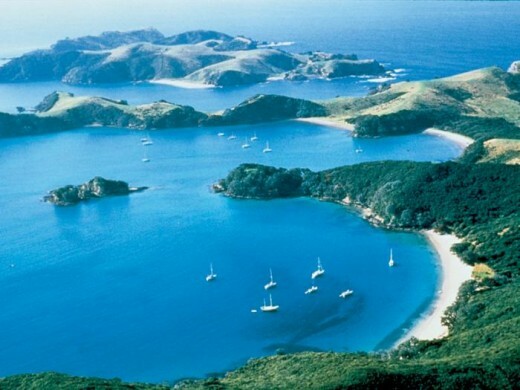 The beautiful Bay of Islands is one of the most popular vacation destinations in the country. More than 144 islands make this bay popular for sailing and yachting. Penguins, dolphins, whales, and marlin live in these fertile waters, and the region is popular for sport fishing. This park is in the heart of the Southern Alps. 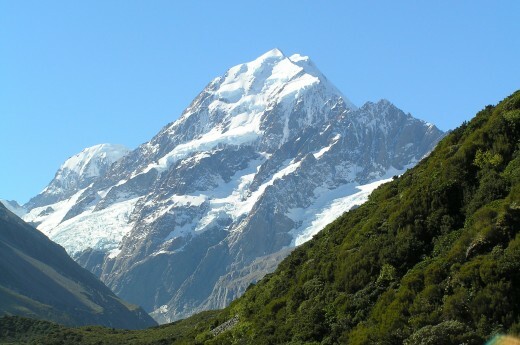 More than 40% of Aoraki National Park, also called Mount Cook National Park, is covered in glaciers. You can find the country's tallest mountain Aoraki/Mount Cook and the longest glacier, The Tasman Glacier, here. 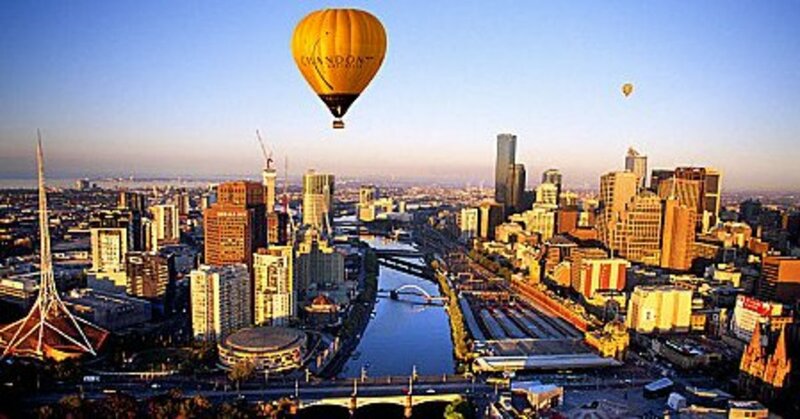 Mountaineering, scenic flights, skiing, heli-skiing, hiking, and stargazing trips make this a top destination. With so many activities available in New Zealand and a temperate climate for much of the year, what's not to love? We didn't get the chance to explore much of the main destinations in New Zealand, but spent much of our time taking walks or bus rides when we could with our two children. My husband had to get a job working in a restaurant to earn our way back to Tonga. His family were so nice to take care of us while we were there. Of course, we spent much of our time visiting with relatives, especially my husband's parents who lived in Hamilton near the LDS Temple. Sandy was so happy to be with her parents again for a while. Many movies have been filmed in New Zealand because of it's beautiful scenery, including Lord of the Rings Trilogy, The Hobbit Trilogy, The Chronicles of Narnia, King Kong, Avatar, The Piano, The Last Samurai, Whale Rider, Vertical Limit, and many more. We did have time to visit one place that was extraordinary in New Zealand. It is Rotorua, and is similar to Yellowstone as it has much geothermal activity and geysers. I really loved going there and the Maoris display much of their artwork and share their culture there. They are well known for wood carving and beautiful weaving. 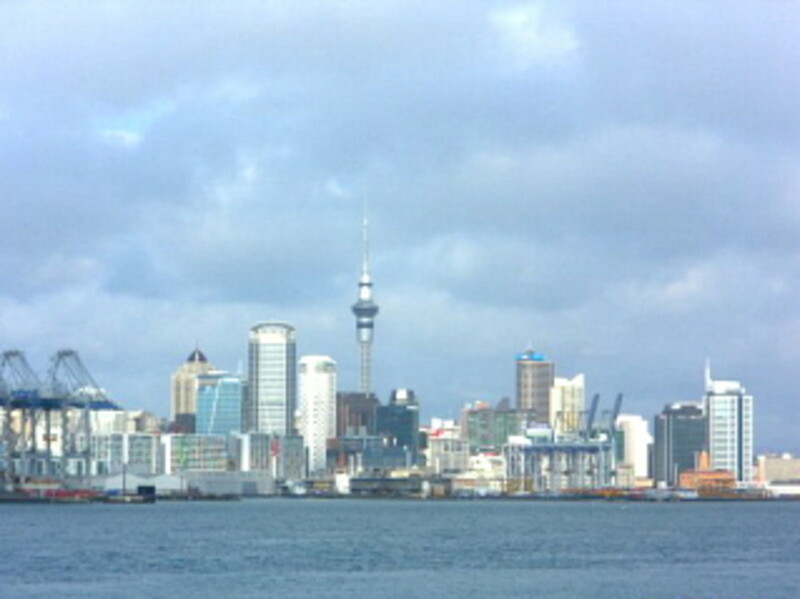 There is low pollution levels in New Zealand. The weather can change quickly, but they have mild temperatures most of the year. Humidity is high and results in such lush land. There are more sheep in New Zealand than people. We enjoyed watching sheep getting sheered in a sheep-sheering challenge. They are very quick. I had a couple of lovely sheep skins given to me. 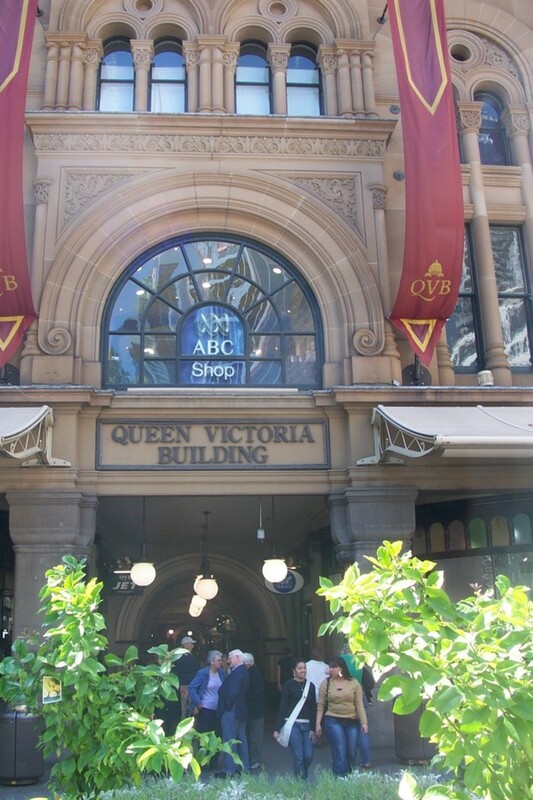 If you go to New Zealand, make sure you try their meat pies. Also their delicious desserts including pavalova and trifle. Oh, yummy!! New Zealand is truly a magical mystical place worth traveling to. I hope we will get a chance to return to New Zealand and see more of what this country has to offer. Hidden Gems: America's less visited National Parks. Thank you for your positive comment. I appreciate it! @Alan R Lancaster I appreciate your interest and agree I could have written so much more. I did include a map of the area where we spent most of our time. I have heard such lovely descriptions of New Zealand and what you have written just confirms it. Nice that you got to experience being there. Interesting travel page that could've been expanded, Elayne. I'd have liked to see more of the local 'flavour', some demographics and maybe a 'how to get there' around the North Island where you stayed for the duration of your visit. New Zealand's a sort of cross between Highland Scotland and the English Lake District with its climate, and prevailing winds off the Irish Sea - mainly temperate but don't underestimate its capacity to change rapidly for the worse and turn polar!